It all began during the fall of 2009, when drummer Thanos Hatzianagnostou started composing melodies for the piano that were met by the story-telling lyrics of jazz vocalist Irini Konstantinidi. A year later, during the fall of 2010, the song-writing duet were joined by pianist Dimitris Theoharis and upright bass player Haris Mermigas, expanding the group’s musicality and establishing themselves as a fresh voice onto the European jazz scene. On November 7, 2011 The Wonder-fall Quartet released their debut album, in which they were delighted to collaborate with the exceptional musician and composer, renowned virtuoso of ney, Harris Lambrakis! 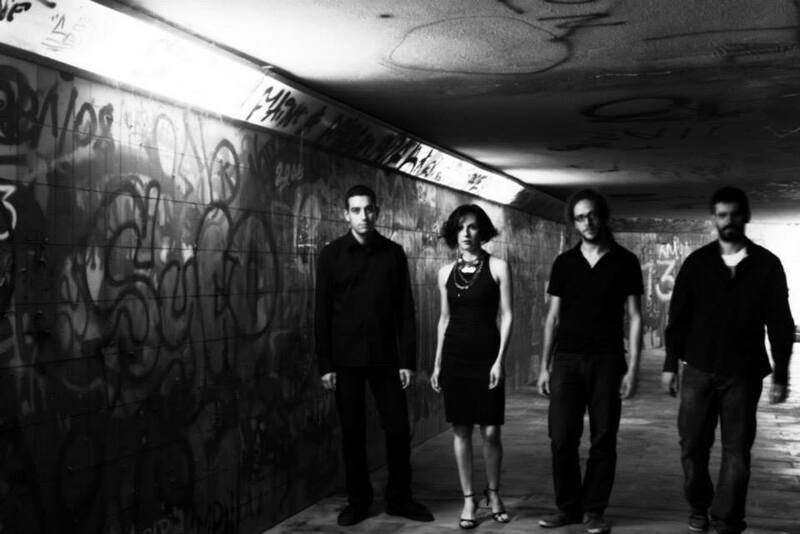 At spring of 2013, having already been performing many of their new, unpublished compositions, the song-writing duet and founders of the group have decided to give a fresh orientation to the quartet, by collaborating with two very young and promising jazz musicians, pianist Yiannis Papadopoulos and upright bass player Konstantinos Manos. The new Wonder-fall Quartet is now heading fast towards the extremely creative process of giving shape to their upcoming second album!